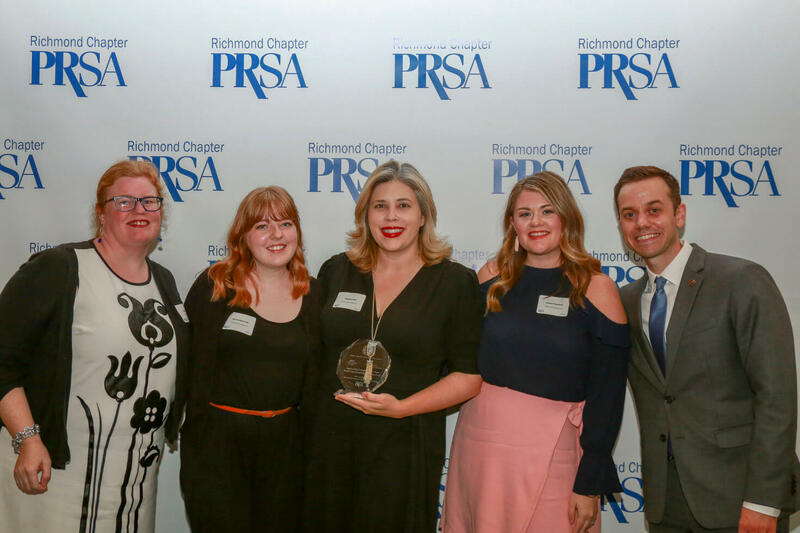 OFD Receives Top Honors at Virginia PR Awards! Today is a very special day in the office! 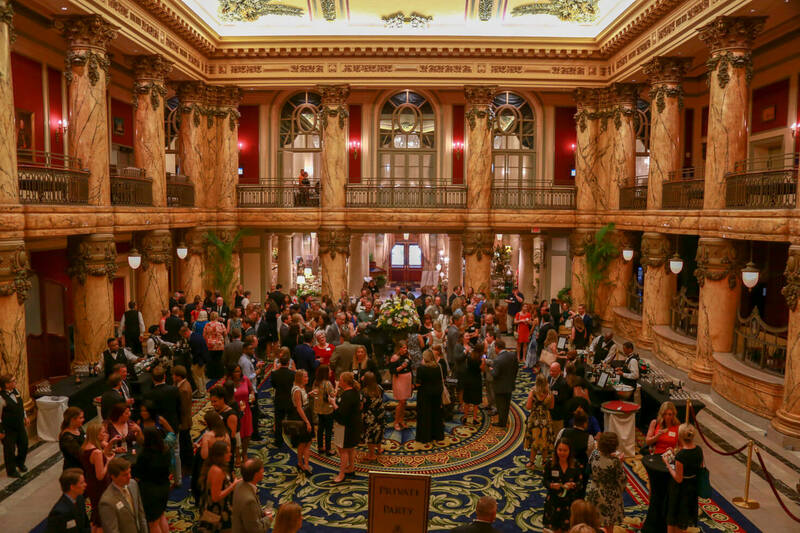 I’m thrilled to announce that OFD Consulting was honored with two awards at last night’s 71st Annual Virginia Public Relations Awards, in both the Media Relations – National and Web Broadcasts categories! Our entire team could not be more excited to receive this recognition from our peers, and we want to send a big thank you to the entire selection committee.